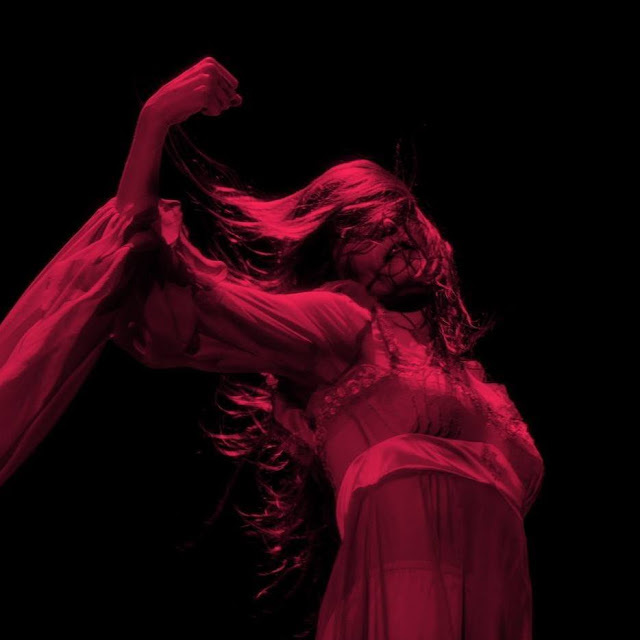 Florence + the Machine are back with 2 gorgeous new singles: Moderation and Haunted House. Moderation is an instantly inspiring anthem that see’s Florence’s new found confidence ride high when it comes to love and relationships. I am loving the energy of this song which contrasts to the other single Haunted House which is more delicate and is packed with emotive piano keys which capture Florence’s more intimate vocal style. Stream these gems below!